Twisted Plastic - Events Gallery - A Weekend of Heroes 2009 - The Godfather - The most impressive Hot Toys figure on display was Don Corleone from the movie The Godfather. It looks like a great buy if you are into this genre. 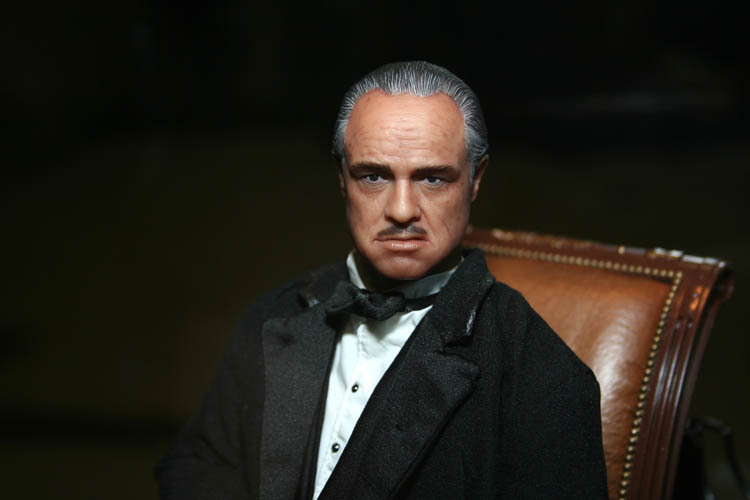 The most impressive Hot Toys figure on display was Don Corleone from the movie The Godfather. It looks like a great buy if you are into this genre.